Agroecology students come from a variety of backgrounds and engage in a range of different projects on campus. 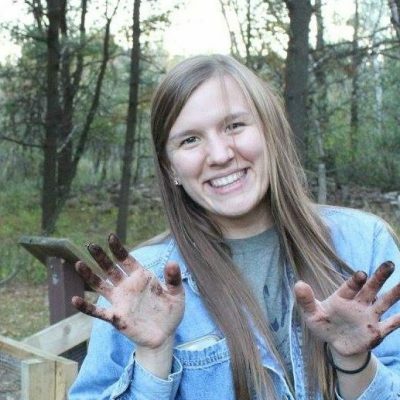 After recently graduating from UW-Stevens Point with a Soil and Land Management B.S., Brooke is focusing her graduate work on agricultural ecosystems. Specifically, she will work with the Jackson lab to assess the effects of different livestock grazing practices on soil and water quality. 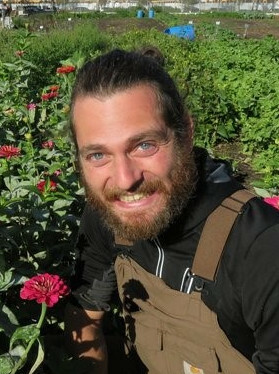 After many years working in urban agriculture and youth development, Corey is interested in the intersection between land / resource stewardship and community ownership of agroecological projects. 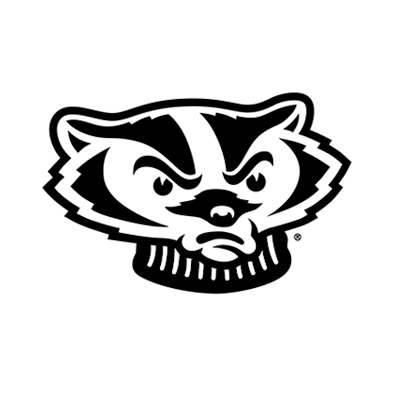 His work at UW-Madison is focused on developing methodologies to engage communities and diverse groups of stakeholders in dialogues about land stewardship and water quality. Jamie wants to increase access to delicious and nutritious food. 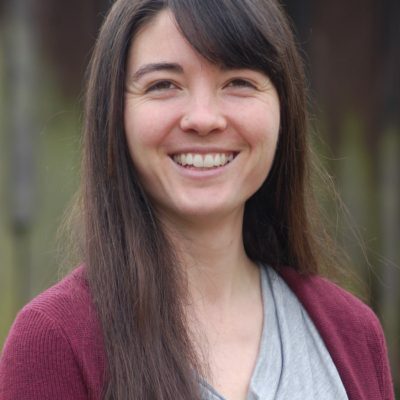 Her research focuses on finding the factors that influence flavor in heirloom varieties of sweet corn and developing networks between vegetable breeders, farmers, and chefs. 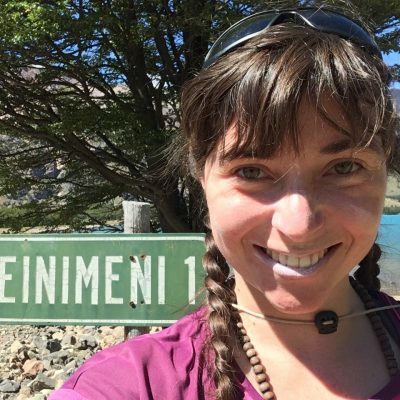 Stefania has dedicated her time to working with communities, farmers and consultant agencies in her home country of Chile, contributing to the improvement of people’s lives and our relationship to our environment. At UW-Madison, she will be studying the perennial dual-purpose crop kernza. Alden is interested in fungal biology, especially fungi that interact beneficially with crop plants. With Dr. Randy Jackson, Alden is investigating how soil-dwelling, mutualistic fungi in temperate, cool-season grasslands respond to herbivory. Nicholas is interested in on-farm software use and its potential to improve food system sustainability. 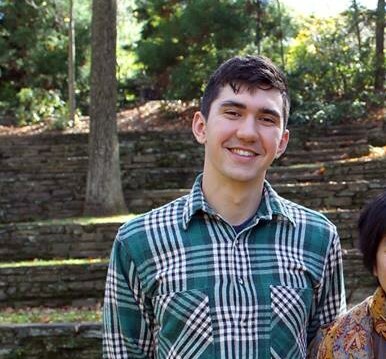 His studies are focused on using analytical methods of optimization to reduce negative environmental externalities while maintaining farmer profitability. 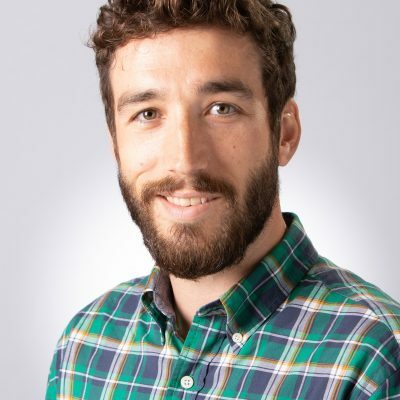 With his advisor, Prof. Paul Mitchell, he researches using econometric methods to develop economic and environmental rationale for farm management decisions. Karen has recently worked in large scale seed production, small scale dairy and vegetable operations, and food safety in nonprofits. In the future she hopes to increase the amount of food produced by smaller farms in local supply chains through agricultural education, as well as network building among farmers, chefs, institutions, and educators. Brittany is interested in helping developing countries build sustainable agriculture practices and helping communicate research to farmers. 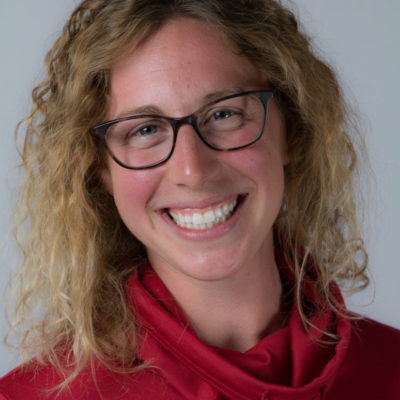 Her research will be focusing on organic pasture management and soil health and utilizing the socio-ecological perspective when partnering in agroecology projects abroad. Fostering the farm as a productive, low-input ecosystem interests Laura, especially through the use of rotational grazing. 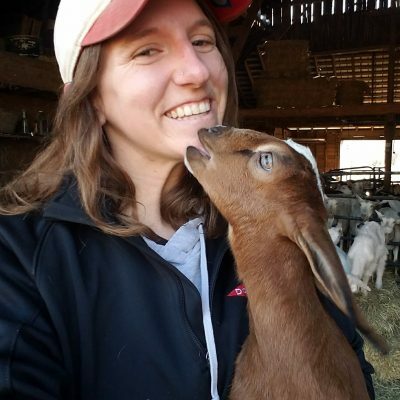 Working under Dr. Mark Renz, she monitors change in pasture plant communities over time to explore cattle as a tool in the restoration of Wisconsin’s public grasslands. 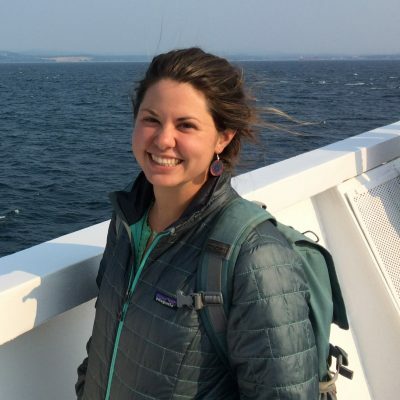 Alex is curious about the intersections between agriculture, conservation, and public policy. 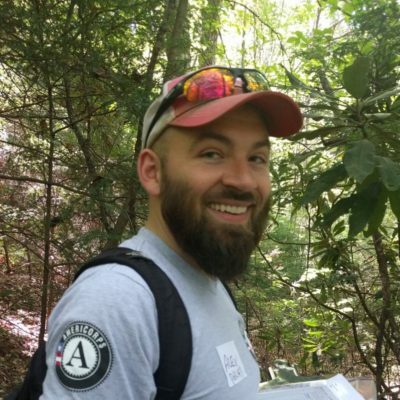 His research explores the social and ecological outcomes of private land conservation. 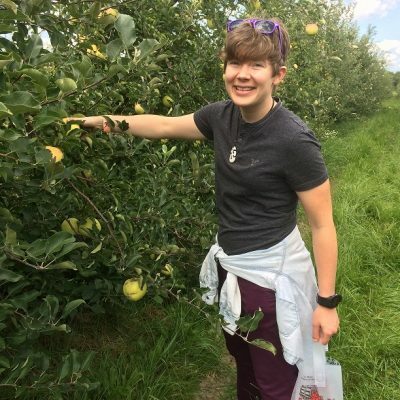 Erin is interested in applying her knowledge of pollination ecology to develop pollinator-friendly farming practices. She is working with Dr. Gratton, Dr. Groves, and Wisconsin vegetable growers to study crop pollination by wild bees. Hanna is interested in facilitating sustainable management of fruit crop pests. She is co-advised with Dr. Christelle Guedot in Entomology and Dr. Amaya Atucha in Horticulture. Her research focuses on using mulches to control spotted wing drosophila fruit flies in raspberry. She is also interested in how implementation of mulches affects other agroecological factors, such as plant growth, yield, plant disease, and soils. 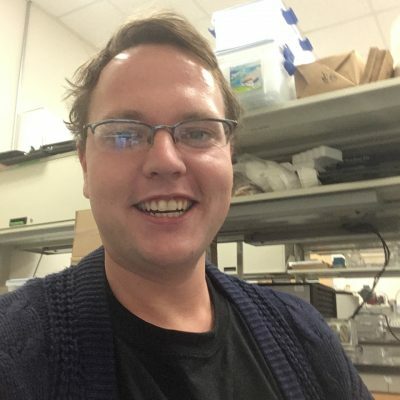 Patrick is interested in vegetable variety trials and plant breeding for organic farming systems while balancing grower needs and consumer expectations of food quality (ie: flavor and nutrition). His research evaluates modern and heirloom tomato varieties in different management systems and the potential effects on farmers and eaters alike. After years working on organic farms, Leah now helps build pathways to success for beginning farmers interested in cultivating diverse, perennial systems. 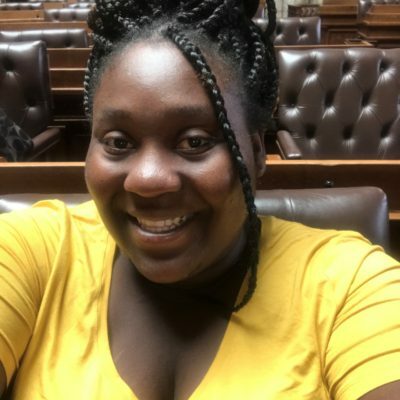 Through the Fruit and Nut Compass project, she is publishing a body of resources for such farmers including an economic decision-making tool, publications and videos on challenges and the principles of success, and research articles outlining socioeconomic forces in perennial agriculture. 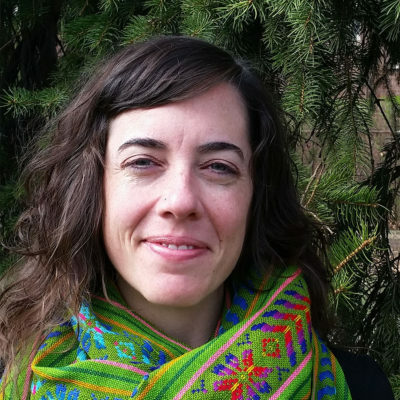 Monica is interested in extension work, methods that involve farmers in the research process, and finding ecologically sound practices that make economic sense for farmers. Her research will focus on pollinators in cranberry production. 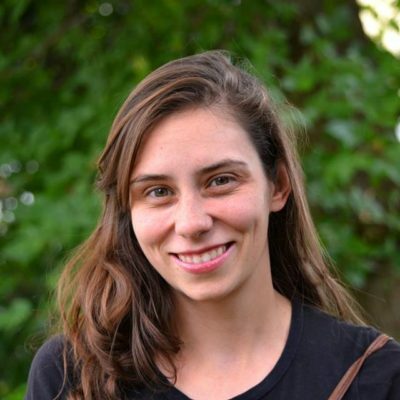 Rachel is interested in beginner-farmer training, education, and resource access with particular focus on how to increase equity and community within these systems. 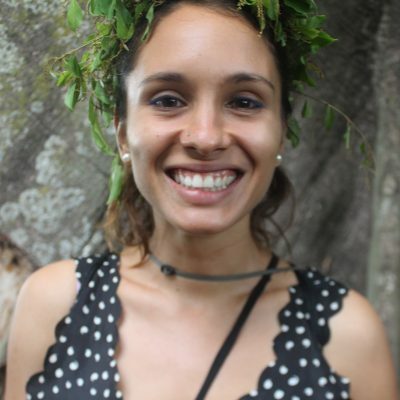 She has worked for a variety of non-profits and aims to bring social justice to the front in her Agroecology work. 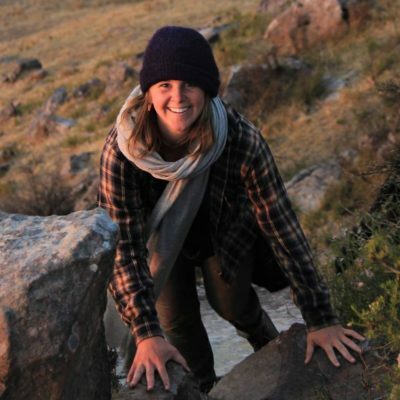 Miranda is interested in finding and developing management practices that balance profitability and ecosystem services in food production systems. 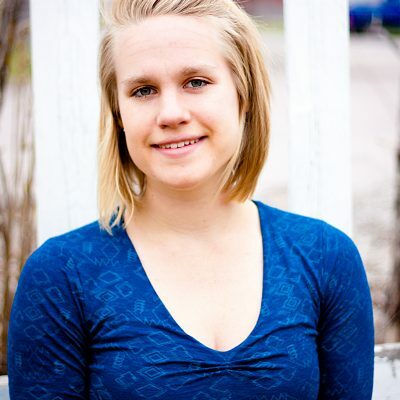 Her research focuses on how management in organic grain production affects soil health.